Our New Story is: "A Grave Digger's Collection"
Another 15 days went by in the blink of an eye and now it's time to bring you a new contemporary Brazilian short story once again. 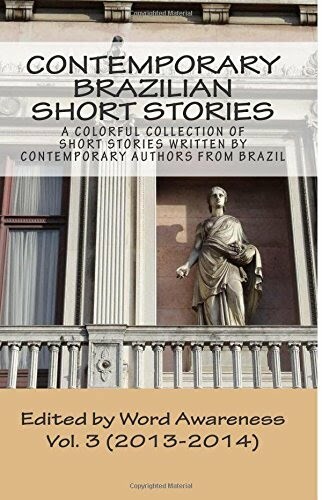 Today we have the pleasure of featuring the work of Thais Pereira, an author from São Paulo, who is living in Minas Gerais and has recently published her first book of poems. We've selected "A Grave Digger's Collection" because it tells the story of a man who's reminiscing about the past―not only his, but that of others as well. It is also the first story to be translated as part of our partnership with Entre Contos! We hope you enjoy Thais's work and feel free to comment on it.